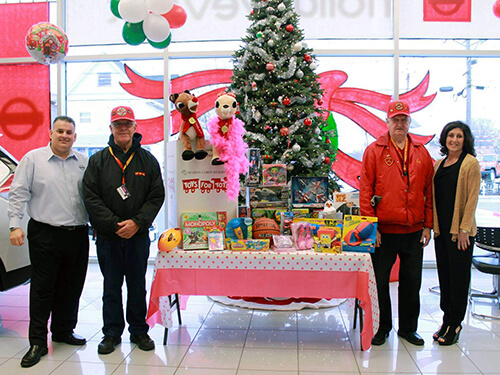 Woodbury Nissan is dedicated to supporting our community through various donations, fundraisers and events. 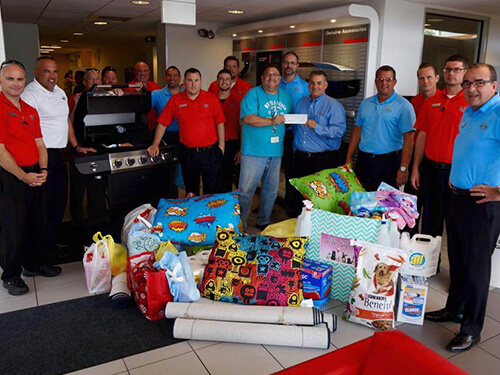 We are committed to helping those in need, and we are proud to devote our time and resources to help keep historic Woodbury at its best. 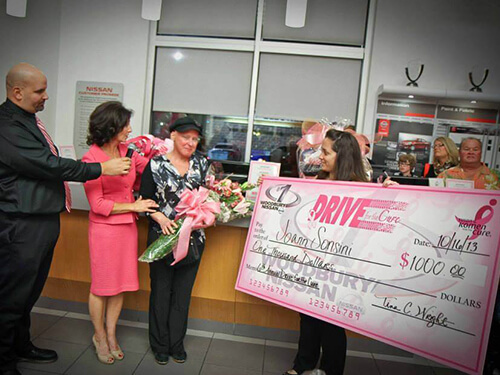 We are honored to support organizations outside of the automotive business that are important to our employees, friends and customers. 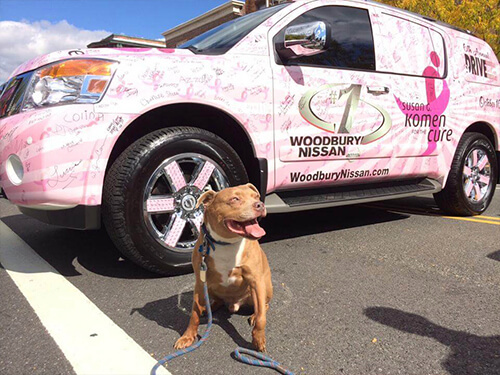 It is Woodbury Nissan's mission to promote charitable service, encouraging everyone around us to get involved in their community in some way. 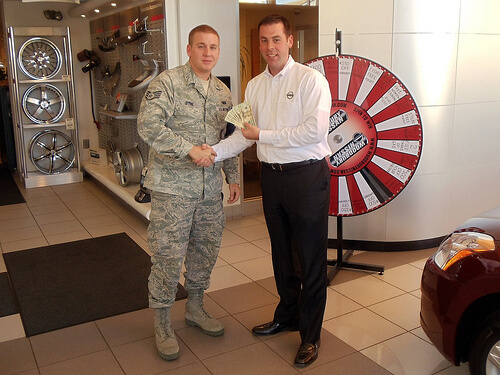 Below, you'll find some of the local and national organizations that Woodbury Nissan supports.